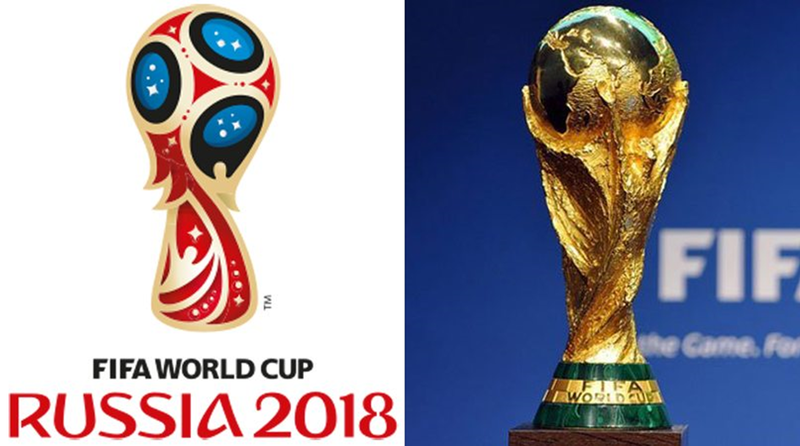 Here’s coming the 2018 FIFA World Cup Russia, the most enthusiastic festival in this summer. Same as most of you, we are not lucky enough to cheer for our teams in Russia, can only take beer and hum and sit in front of a TV. From today to the last day of World Cup Champion, Makerfabs provide ALL FREE PCB SERIVCE about football, or the world cup 2018. Yes, the PCB will be free, and the shipping will be also free. Sending your designs to Makerfabs, you will get them without a coin. 3.	and waits for your PCB knocks your door. 2. Free stencil/Free engineer fee for all PCB Assembly Service. 2. Default shipping with registered air mail. If you need express shipping such as DHL/Fedex, contact service@makerfabs.com.